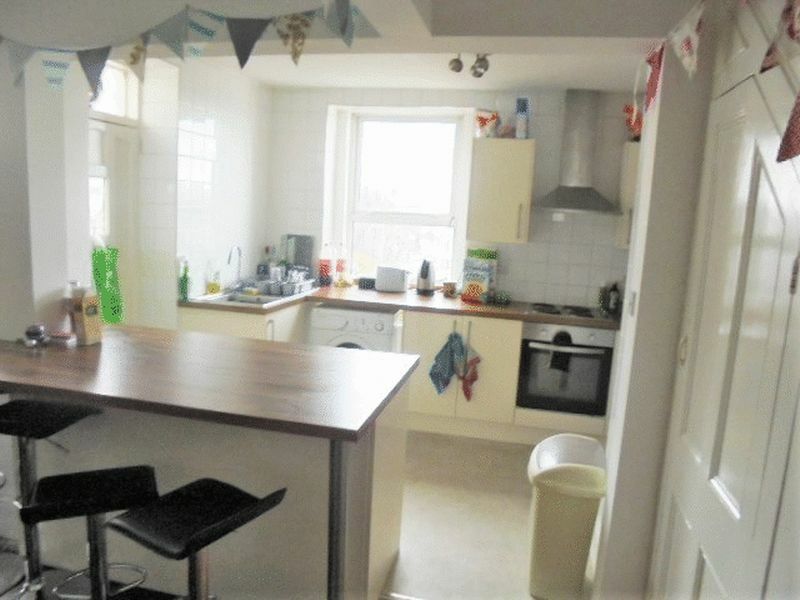 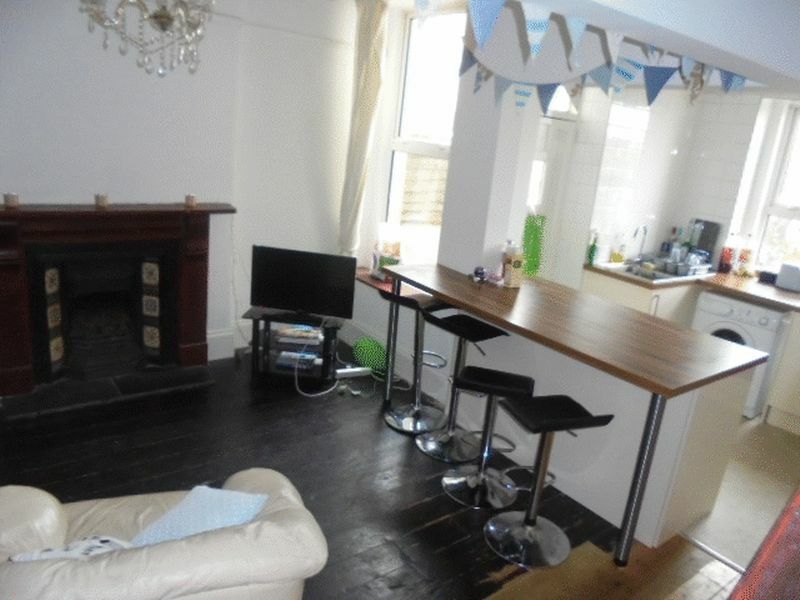 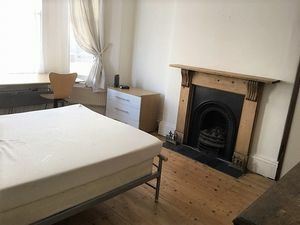 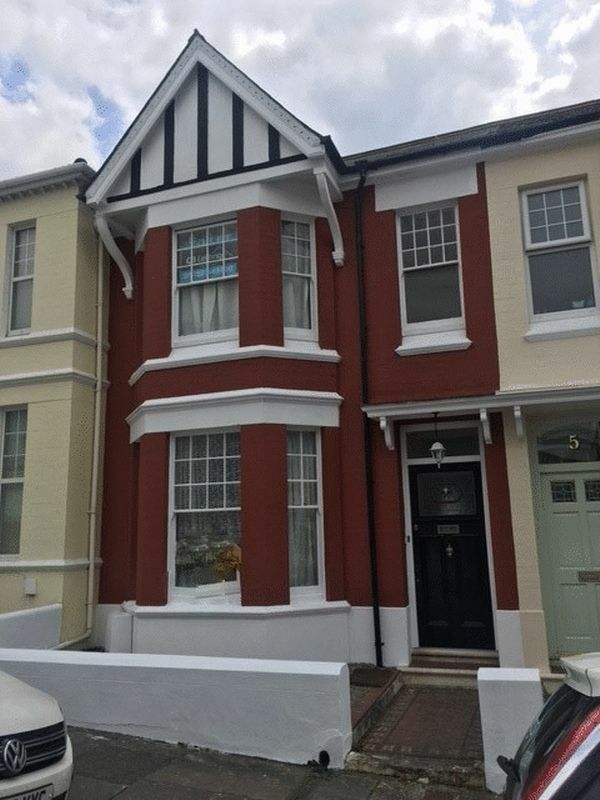 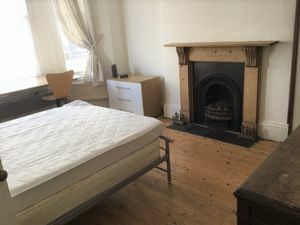 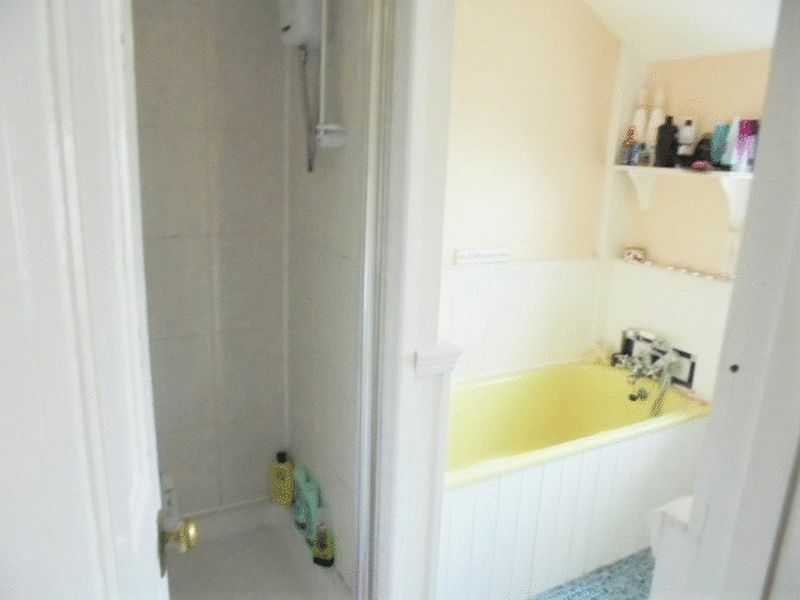 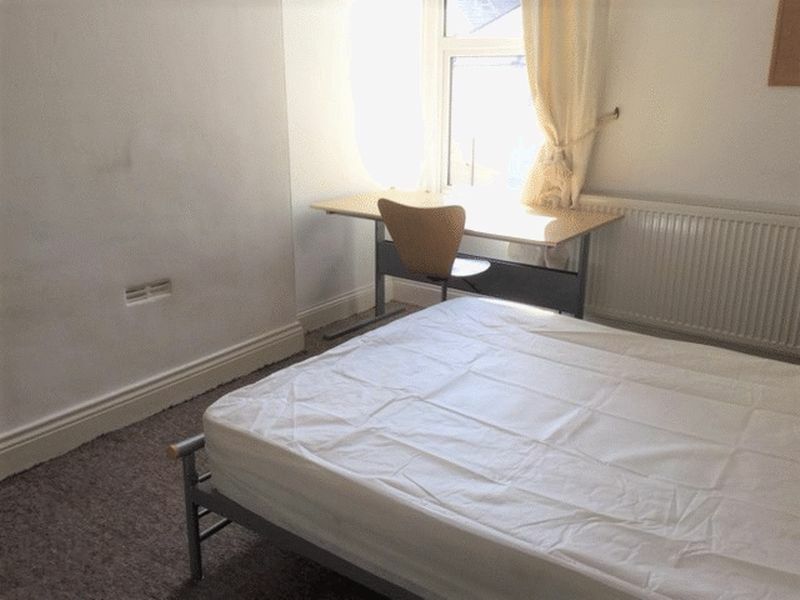 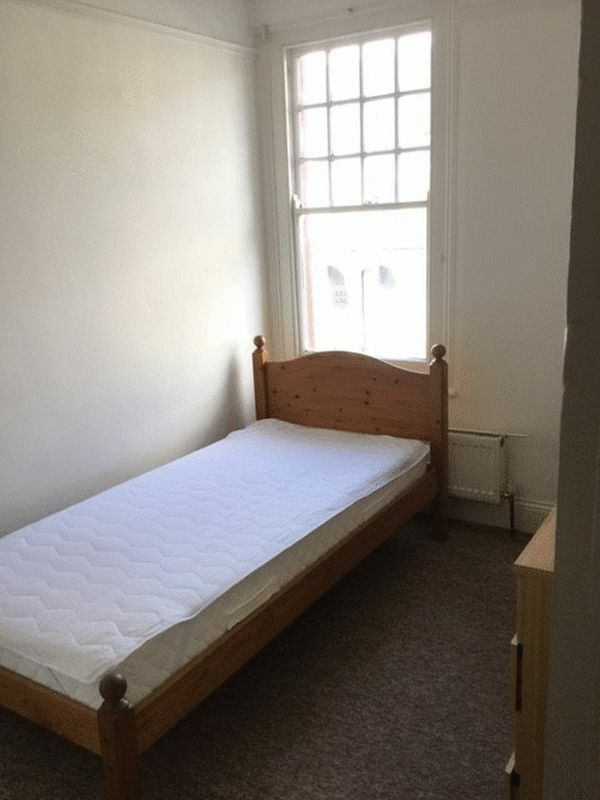 Lovely Spacious 4 Bedroom Student property close to Mutley Plain and Plymouth University. 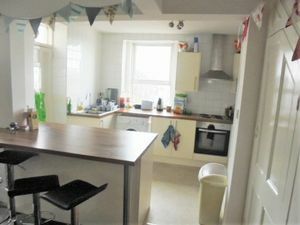 This property has a ultra modern kitchen with breakfast bar with a spacious open plan lounge. 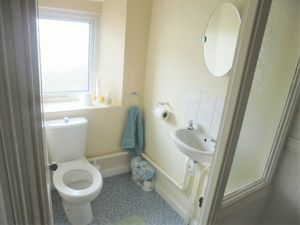 Fully furnished with modern furniture, and plenty of built in storage throughout the property. 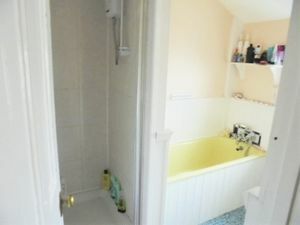 There is a bathroom with a bath tub and a separate shower cubicle, also a separate WC downstairs. 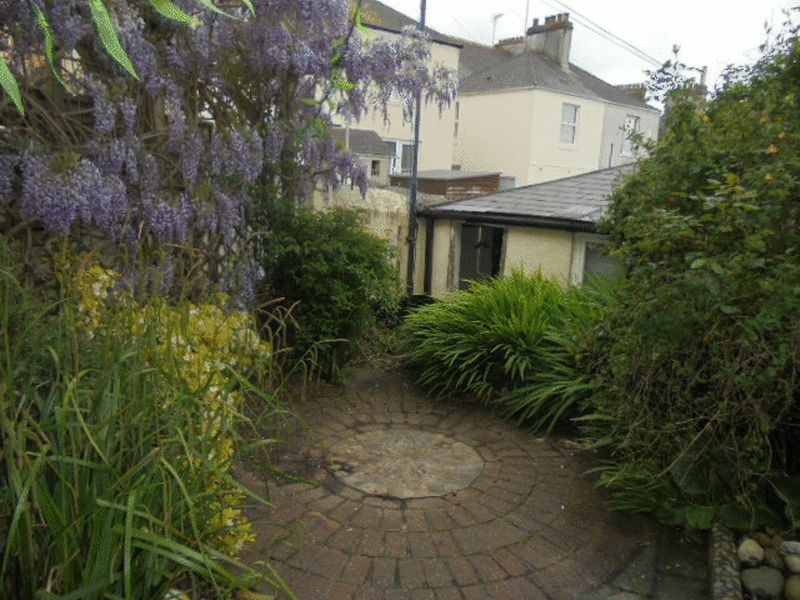 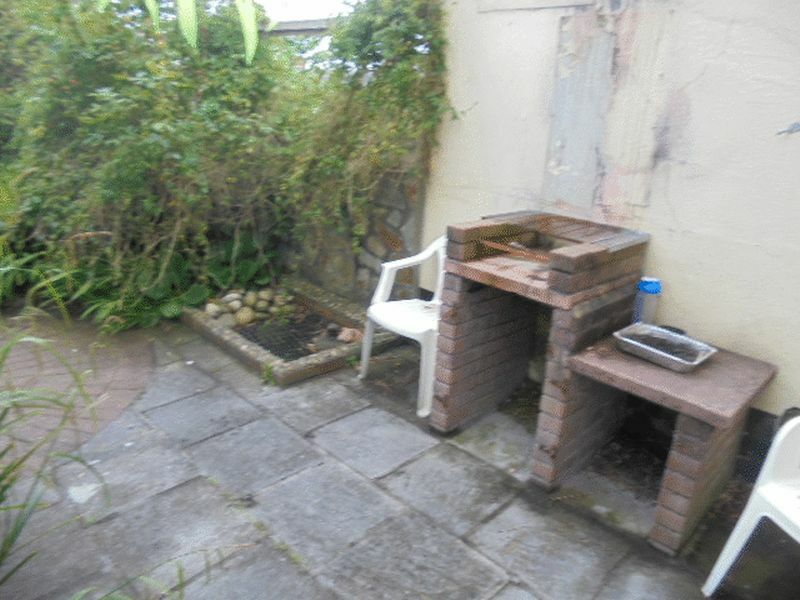 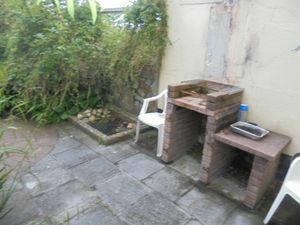 This property benefits from a quirky outside courtyard area, with a bbq area. 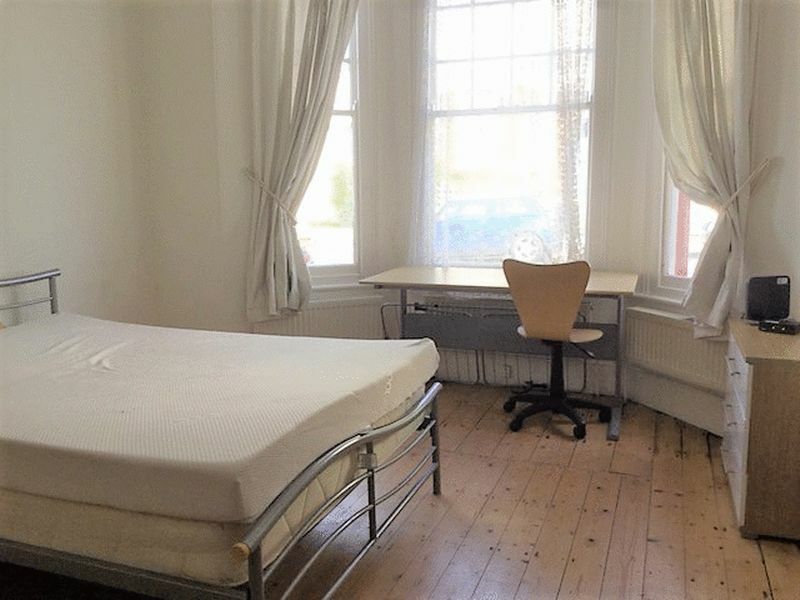 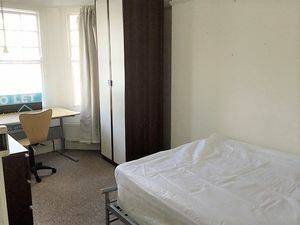 The rooms are priced at £85 per week for the doubles and £75 for the single room. 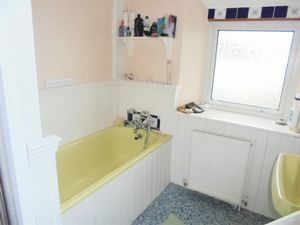 Gas Central heating and DG. This is a lovely property and is available September 2018.